Sante Nuts: Ultimate Recipes for Back to School! Do your kids like nuts? 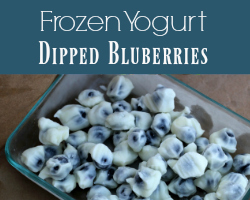 If they haven't always embraced them in the past, now is a great time to get them introduced to a healthy and delicious ingredient. In fact, if back-to-school has them ready to embrace a challenge, they might like this recipe made with Sante Nuts..
Stir together the apple, chicken, mayo, milk, and green onion. Chill in the fridge for a minimum of an hour. Take out and spread equal portions onto the flour tortilla. Sprinkle with crush nuts, roll up into a "wrap" and serve! 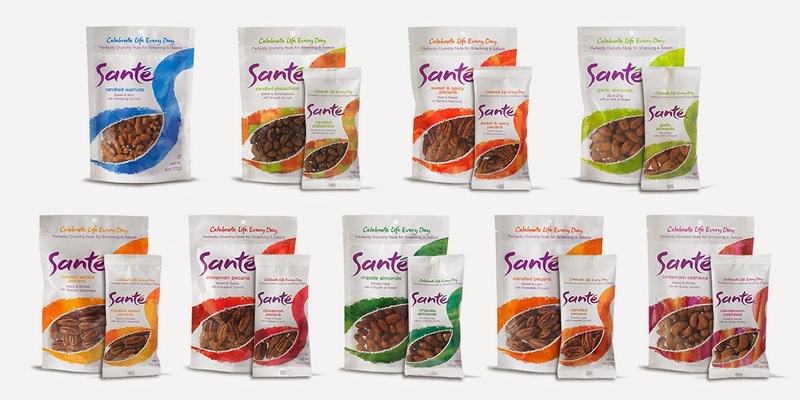 Sante makes 9 different flavors, including the Salted Pecans shown above. Their special way of roasting the nuts keeps them from being greasy (something I hate in a nut!). I also like that the bags are a large enough size to have everyone in our family snack from OR you can use them in more than one recipe; the bag even reseals to keep everything fresh. 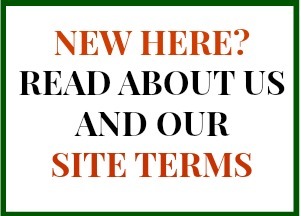 You can learn more about Sante at their website.